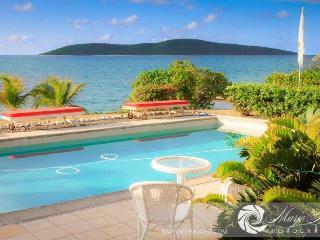 My husband and I own this beachfront house in St Croix. I personally rent out the house and manage the operation of the house. When I am off island there is a property manager who is available to assist renters.